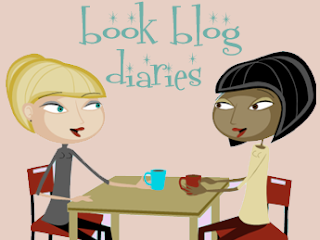 Welcome to the first installment of Book Blog Diaries at Books and Sensibility. 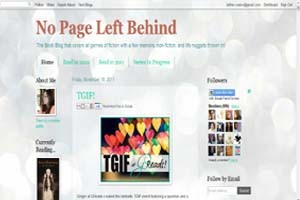 A new feature where we put the books down and talk about book blogging and what is on our mind. We have only been book blogging for a short while, but along the we have come across some inventive blog names that are a lot of pun !